The provincial government has committed billions of dollars to transit funding, but for some unfortunate reason, that funding stops in Hamilton. There have been years of studies and discussions about bringing commuter rail to Niagara, but the government still hasn’t committed. The only promise we’ve heard is that it’s coming. Well, Niagara doesn’t want to wait any longer. 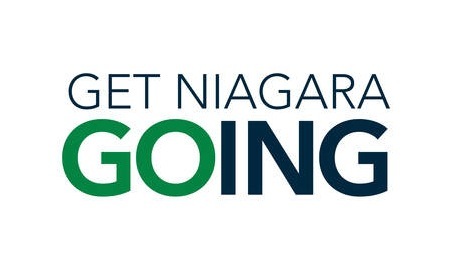 It may seem strange that a car dealership is so on board with the idea of bringing GO Transit to Niagara. But think about it: The GO Transit system brings business to the area and the more business is here, the more money is here too. Here’s what we have to say. It’s time to get Niagara GOing! For more information, or to sign the petition to Get Niagara GOing, click here.